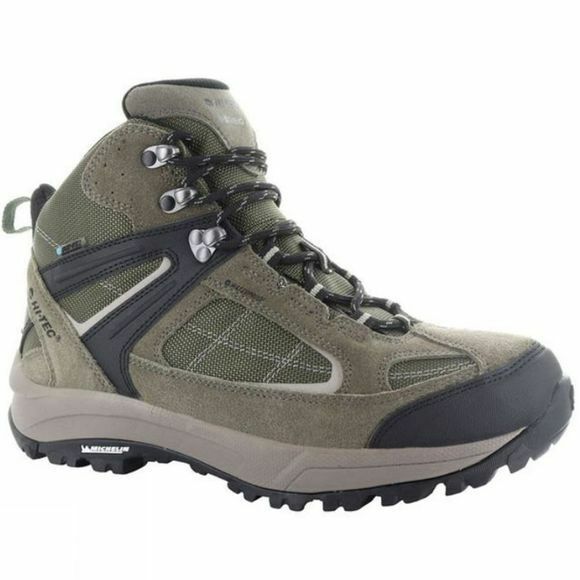 The Altitude VI Lite II Mid WP Boot, from Hi-Tec combines suede and nylon mesh in a durable breathable and comfortable upper. Suitable for the toughest day hike, the Dri-Tec waterproof, breathable membrane keeps feet dry from inside and outside the boot, while a nylon shank provides support for uneven terrain. i-shield technology repels dirt and water and an OrthoLite Impressions sockliner delivers superior cushioning. 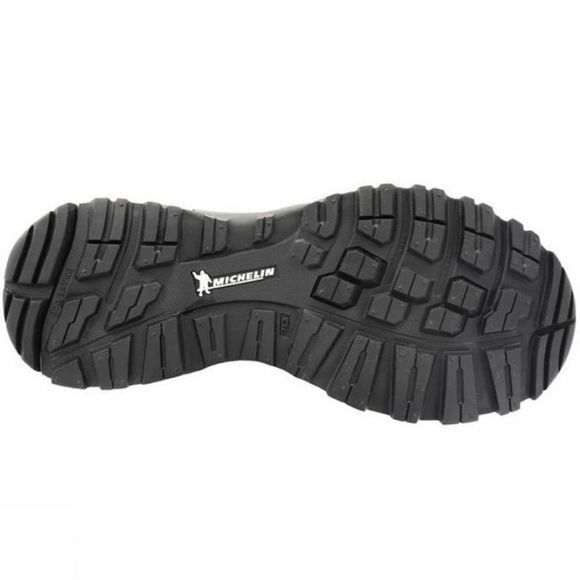 The M-D Traction outsole ensures better grip while walking both up and downhill, making this a perfect light boot for the active man.